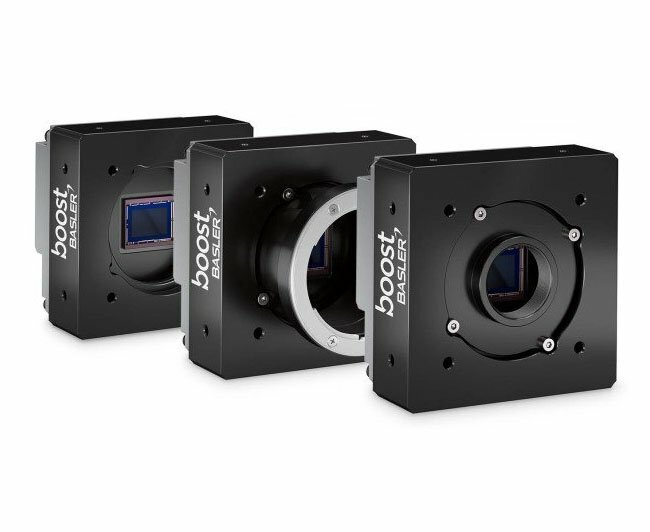 Boost your performance – Basler CXP 2.0 cameras for high frame rates and resolutions – SODA VISION | Machine Vision. 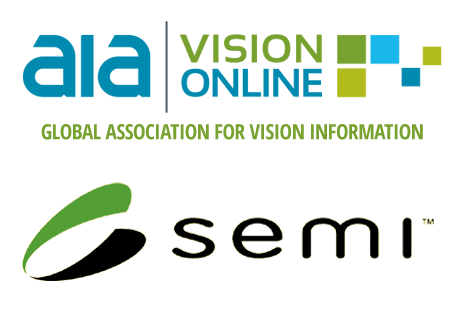 Imaging Technologies. 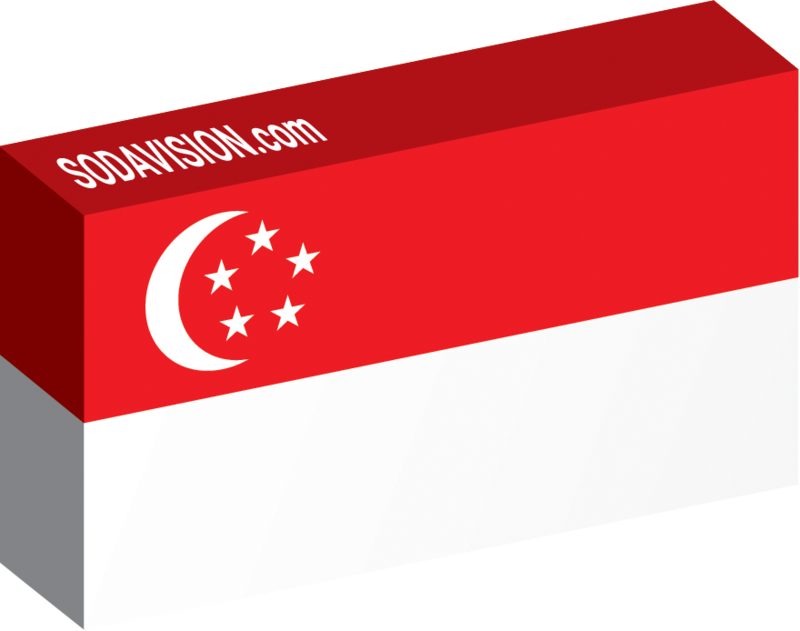 …CMOS sensors performance with galactic high bandwidths and all other benefits of the CozXPress 2.0 standard – all this at an unbeatable cost/benefit ratio. Combined with the well-tailored Basler CXP-12 interface card 1C, Basler also offers the boost in a bundle and thus as two perfectly harmonized components. 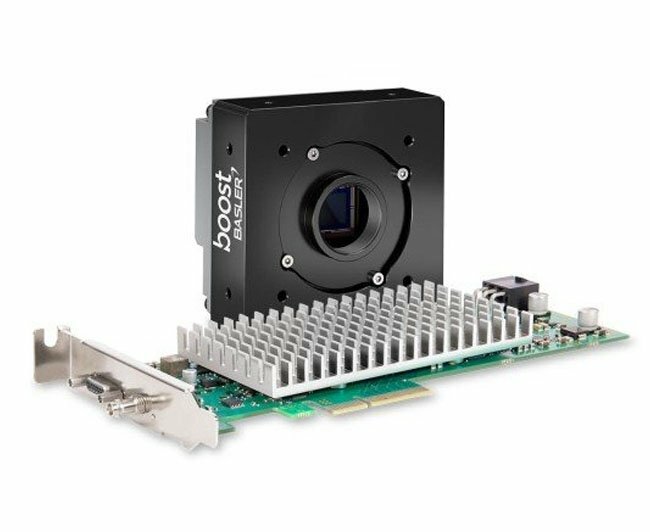 Utilize Basler’s famous pylon Camera Software Suite as SDK for the camera and interface card, and benefit from a smooth test phase and integration of both components. We also provide you with the CXP-12 starter kit. 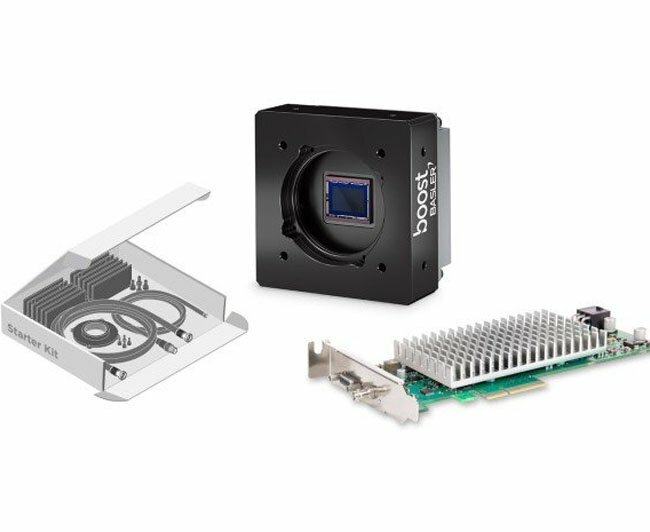 This selection of accessories offers you a simple and fast installation along with a time-and cost-saving test phase for your image processing system. Your CXP-12 evaluation kit consists of the Basler boost camera, CXP-12 interface card and starter kit. You can rely on the high quality standards by Basler. 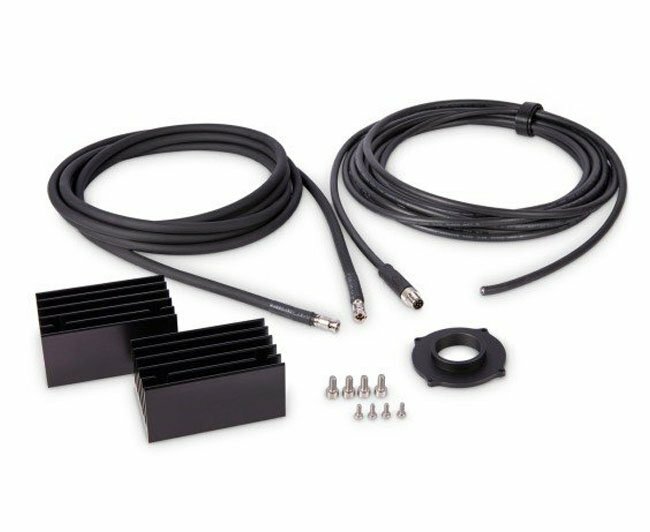 We offer you a high-performance solution for switching Camera Link or CoaXPress 1.1 (CXP-6), for example, to CoaXPress 2.0 (CXP-12). 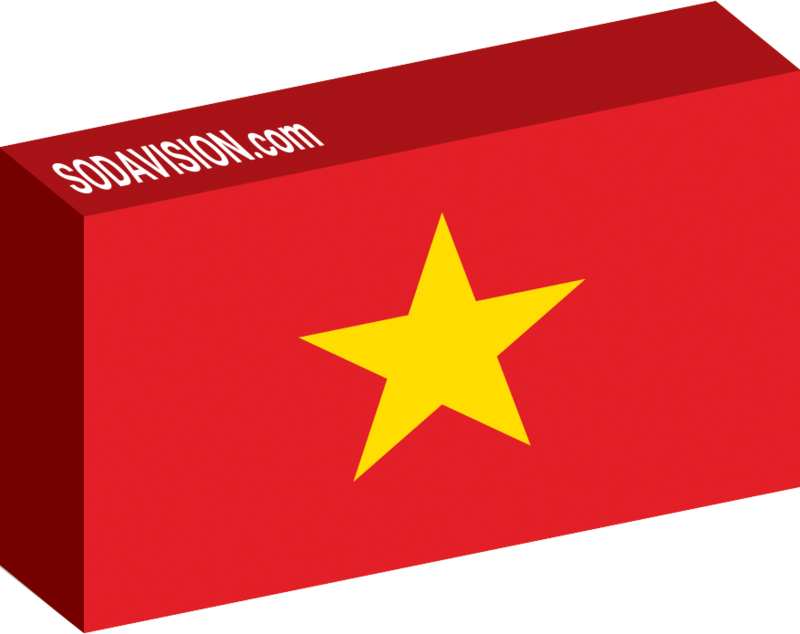 The CoaXPress standard update to a version 2.0 reduces the complexity of your image processing system. Only Basler also offers you the full potential of the latest CMOS sensor generations in combination with the CXP-12 speed and bandwidth. Explore new galaxies with us and achieve a new cost/benefit ratio with your application.